Food is Medicine and What You Eat Matters! 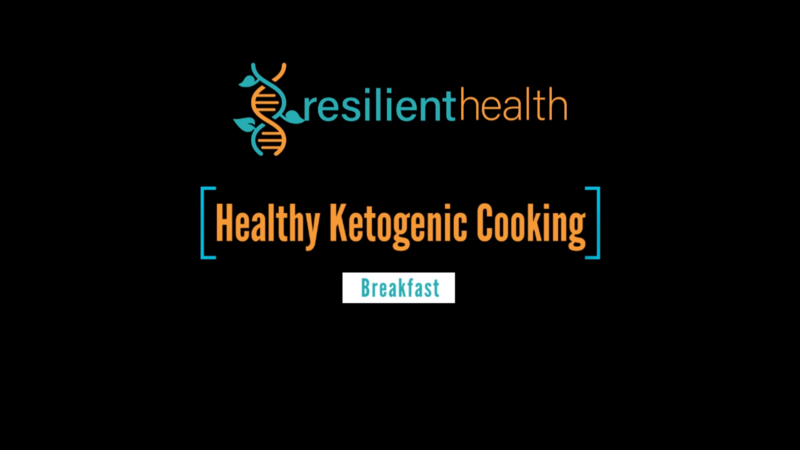 At Resilient Health, we utilize our knowledge of integrative and functional medicine along with nutrition and genomics (optional) to create personalized treatment and prevention nutrition plans. Working with our dietitian on personalizing your nutrition needs can improve a wide variety of health outcomes. Our Registered Dietitian/Nutritionist, Deanna Ford, works alongside our medical team, specializing in the science behind how food and nutrition affect health. She is ready to help you make attainable changes in your diet and to help you achieve your personal goals. Personalized nutrition through the use of genomically targeted interventions. At Resilient Health, we offer a truly unique service: Personalized Nutrition. Through the use of genomic testing from IntellxxDNATM, available in our office, we can determine what nutrients and amounts of nutrients you may need to achieve optimal health. We can then target your nutrition by helping you to understand your body’s ability to synthesize and absorb nutrients and then implement a truly personalized nutrition plan. Genomic analysis enables us to discern your body’s ability to utilize a multitude of nutrients including the familiar Vitamin D, B-12, zinc and magnesium along with other others you may not be as familiar with such as betaine, choline and butyrate. We also use Genomics to target highly effective weight loss strategies, optimize blood sugar, decrease gastrointestinal upset and IBS symptoms, and even to identify food intolerances. If you don’t already have an IntellxxDNA™ Report from your clinician, reach out to us about having one from your clinician. Or you can reach out to us about having an IntellxxDNA™ nutrigenomics report ordered by our dietitian through Resilient Health even prior to your nutritional consult. Understanding the differences between a Celiac diagnosis or gluten intolerance can be tricky. Either way, you will want to know if you need to implement a strictly gluten free diet or if you need to learn how to manage low levels of gluten. Thanks to the many creative and gluten challenged individuals, the marketplace is full of gluten free options today and it is much easier to maintain a gluten free diet than it used to be even 10 years ago. But gluten can be hidden in ways you may not expect, like in sauces that don’t have wheat or gluten listed. Our dietitian can help guide you through the gluten jungle and show you what to look for and what to avoid. 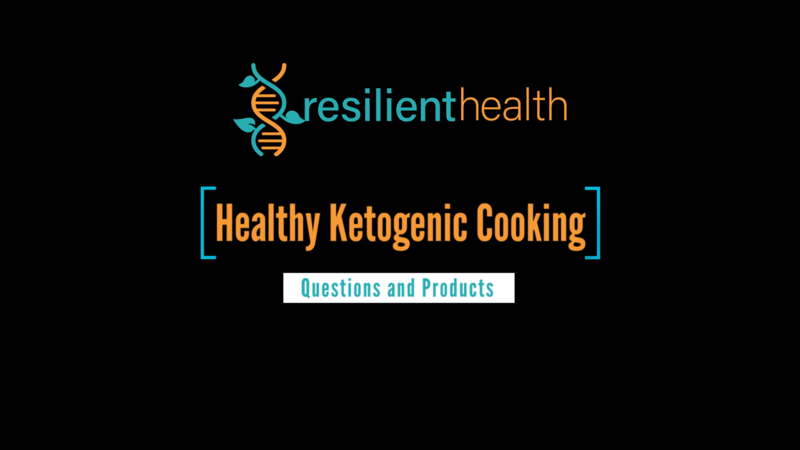 She will be happy to assist you in understanding the products available in our grocery stores and can even provide guidance on how to order at restaurants or review the ingredients for many of the online ordering options now available. Have you ever heard of histamine intolerance? Normally, when we think of histamine, we think of allergies, runny noses, teary and itchy eyes and sneezing right? And we consider sources of histamine to be from the outdoors, like pollen. But histamine is not only outdoors but in our food. And by eating certain foods high in histamine, you can unintentionally raise an allergic response. But the response isn’t always presented in your eyes and nose. It can present in your gut too. Often misinterpreted as Irritable Bowel Syndrome, gastro-intestinal histamine intolerance has nothing to do with the common allergic symptoms we are all so familiar with here in Austin, but everything to do with gastrointestinal related symptoms such as intermittent diarrhea, stomach upset, gas or bloating. Thankfully, histamine intolerance, like lactose intolerance can be treated with dietary changes and certain enzymes. Our dietitian is happy to help you learn what foods are high in histamine and how to manage them in your diet. Our dietitian is available for telemedicine consult in most states.